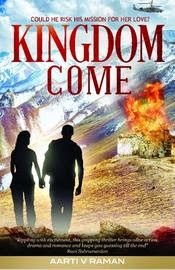 Set against the serene beauty of Kashmir, Ladakh and Tibet, Kingdom Come is a gripping story of death and loss, vengeance and retribution, love and life. Krivi Iyer is an embittered former spy and bomb defusal expert with only one regret. That he couldn't catch The Woodpecker, a dangerous, mentally unstable bomber who ended his partner's family. He has a second chance to go after his arch enemy with the arrival of Ziya Maarten, the manager of 'Goonj Business Enterprises' in Srinagar, Kashmir, who is alleged to be The Woodpecker's sister. Except, Ziya is a beautiful distraction and not a terrorist's sister. When a tragedy in London tears Ziya's life apart, she can only rely on Krivi to give her the absolution and vengeance she needs to move on. Between training to be an anti-terrorist squad member and finding The Woodpecker, Ziya uncovers the secrets of Krivi's tormented past. But will two tortured souls find the courage to love? Harlequin as a publishing house is known to come up with some of the most enticing romances sprinkled liberally with love and laughter. That is exactly what I was expecting from this when the author approached me for a review. But first 2 pages and I was glued. It had thriller, mystery, action, comedy and romance all clubbed in together. The author has done a wonderful job in bringing together all these genres and ensuring a sure shot page turner for the reader. Exciting and an edge of the seat thriller are some words I can associate with the book without any second thought. The moment I read her dedication (Citing that Akshay Kumar was the inspiration for her hero) all I could see was him. I kept visualizing Akshay and Katrina in almost every page of the story as I kept grappling for more. The characters are so clearly sketched that you relate to them. I thoroughly enjoyed reading it till the last word. There are some books which leave you satisfied, this book was one of those. The narration is definitely gripping, a must in this genre. The author has managed to grab your attention in the first few paragraphs and ensured it doesn’t move away from the book till the end. Hats off to the author’s writing prowess for having managed to carry off the storyline so beautifully! Strongly recommended for all romance and thriller lovers! 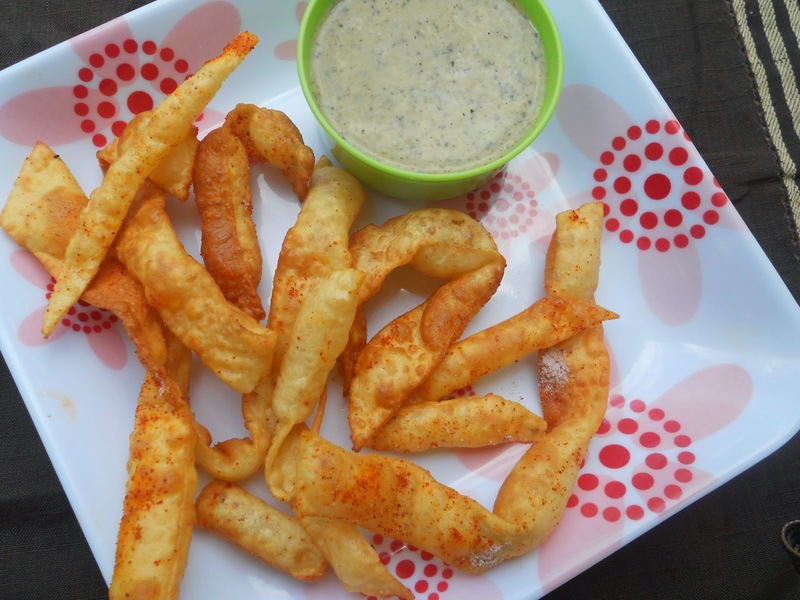 This book is like Chorafali - Cruncy, delicious, mouth watering and spicy!